Damon System 사용자를 위한 필수 교정 지침서! 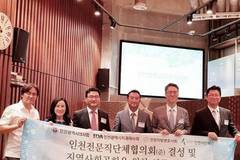 치의학서 전문 출판 브랜드 ‘덴탈위즈덤’이 ‘New Trends in Orthodontics Vol. III’을 출간했다. 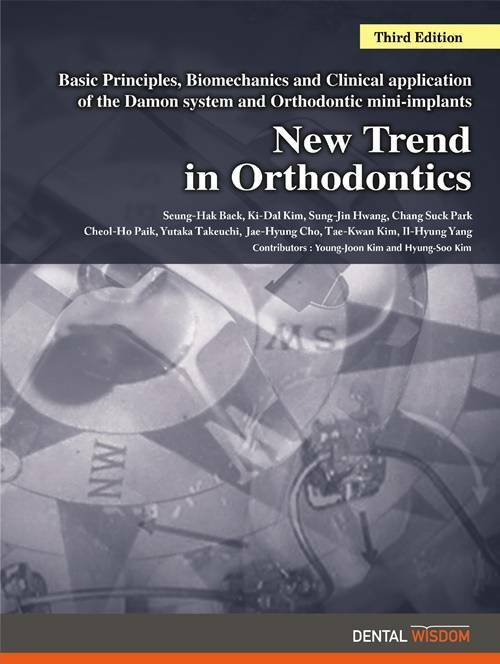 New Trends in Orthodontics는 지난 2008년 두번째 개정판이 출간되었을 때 교정계에는 큰 파장이 일으켰던 책으로 Damon System 사용자들을 위한 교정치료의 핵심 지침서로 사랑을 받아왔다. 이번 3번째 개정판에는 기존의 책에서 Chapter 6~10을 추가했는데, 여기에 Damon system을 활용한 각 유저들의 임상 사례를 자세하게 설명하고 있다. Chapter 6~10은 각각 ‘Bracket Positioning Method for Smile Arc Preservation in Damon System’, ‘ Individualized Treatment Approach for Extraction Cases using the Damon System’, ‘Clinical Tips for Effective Use of the Damon System’, ‘Clinical Considerations for Successful Use of AdvanSync’, ‘ Tissue-friendly strategic leveling using Activated Extra-Length (AEL) NiTi’를 주제로 구성되어 있다. 따라서 각 주제별로 Damon System을 사용해온 연자들의 실제 임상 사례와 상세한 설명을 통해 독자들은 Damon System의 트렌드를 읽고, 실제 임상에서의 활용법도 익힐 수 있을 것으로 보인다.